What are your important numbers? Numerology is the ‘science of numbers’ or the ‘magic of numbers’. It’s an awesome way to gain insight into the real you, as well as what makes you happy, or the difficulties and compatibility of any relationship. It’s also is a direct insight to the house you live in, your phone number or your car registration. Why? 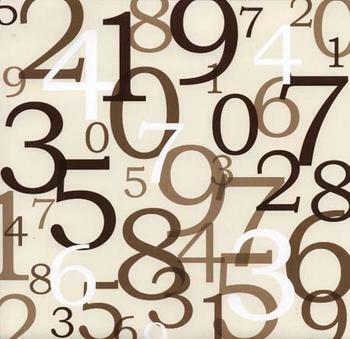 Because these are – all numbers. But are there numbers that are favourable to you? The answers is – definately yes! Sky has been working with numerology for years; her spot-on calculations show her the compatibility of any relationship, how lucky a home is for you, what date to pick to set a special occasion such as an engagement or wedding. The list is endless how you can tap into the positive side of numerology! 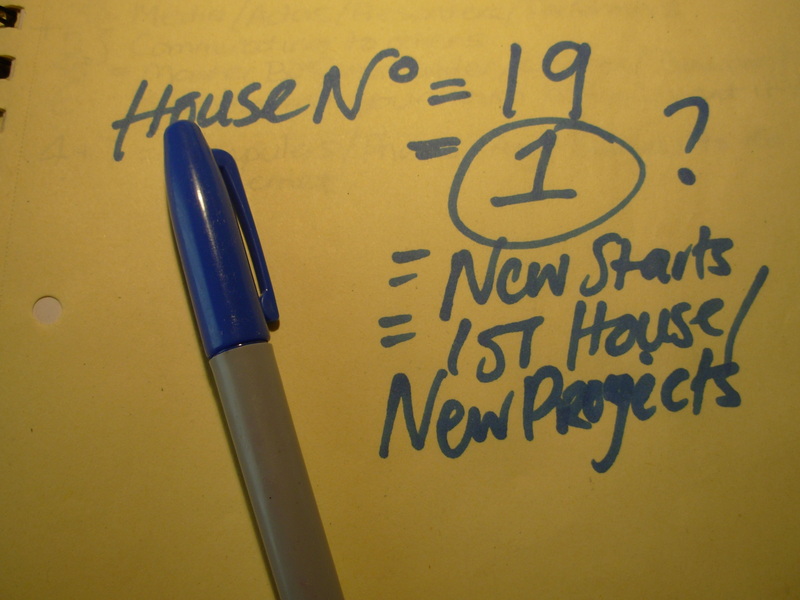 Basically, all numbers to be considered have to be broken down to one number between 1 through to 9. That final number has its own vibration, meaning and energy. This can then be applied to any numbers relating to you and your life. For example, dates of birth for you or anyone around you. Your house number holds a vibration, is it a good house for starting a business or a relationship? Even your ‘phone number’ or your business premises ‘number’ has a specific vibration and energy. Numerology can indicate the obstacles and challenges you have with your partner, as your numerology could be toxic or compatible with theirs. So don’t hesitate to ask Sky for a Numerology Reading whether it’s for love, home, business or telephone numbers – they are all relevant to your overall success!